"You really should not make decisions in securities based on what other people think," explained the 'Oracle of Omaha' in 1994. Legendary investor Warren Buffett has a tip for investors trying to get rich on Wall Street through a hot tip: It won't work, so do your own work. "I mean, on any given day, two million shares of Coca-Cola may trade," the 'Oracle of Omaha' explained to a captive audience at the 1994 Berkshire Hathaway annual meeting. "That's a lot of people selling, a lot of people buying. If you talk to one person, you'd hear one thing... you really should not make decisions in securities based on what other people think." "A public opinion poll will just — it will not get you rich on Wall Street," Buffett told his throng of followers. While this advice was given more than two decades ago, it holds true now more than ever with the prevalence of social media. There are a lot of opinions out there now and more news than ever for investors to sort through. Buffett's advice is to counter this noise by sticking with companies you feel like you know and have an advantage over others in evaluating. "So you really want to stick with businesses that you feel you can somehow evaluate yourself," he said at the meeting. 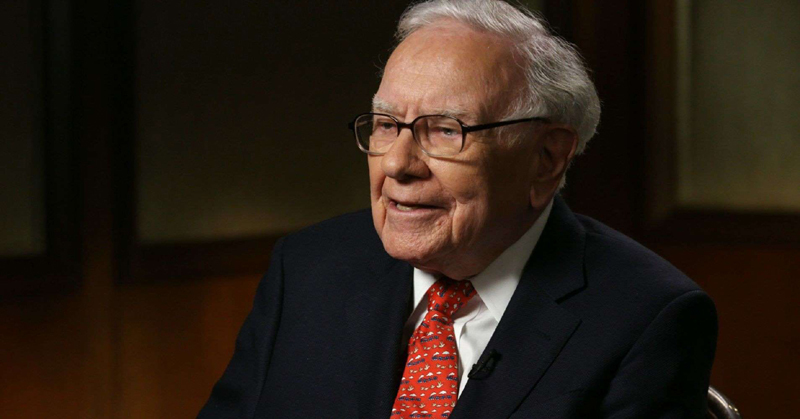 Following his own advice has paid off for the Chairman and CEO Berkshire Hathaway. By poring through annual reports and other filings, Buffett's stock allocation decisions and outright acquisitions through all kinds of difficult market environments have driven Berkshire's stock price up by 12 percent annually the last 25 years, better than the stock market's 9 percent annual total return over that same time frame, according to Factset. With market volatility increasing after a 9-year bull market where stocks seemed to all just go up, investors may need to return to their stock-picking roots this year, while heeding Buffett's advice. Buffett and his long-time business partner Charlie Munger said they especially try to not make big predictions on the direction of the overall economy and stock market nor let the forecasts from others on those macroeconomic matters influence their individual stock decisions. "You cannot get rich with a weather vane," Buffett said at the meeting.